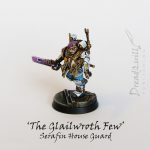 The Glailwroth Few, also known as the Lords-Violet or the Purple Caps, are the personal private fighting force of the Serafin Rogue Trader Dynasty. They are highly trained and educated field troops adapted to the brutal confines of boarding actions and void conflicts of the Dynasty fleet. They are few and far between, an elite cadre of warriors sworn to protect the Dynasty and its interests. 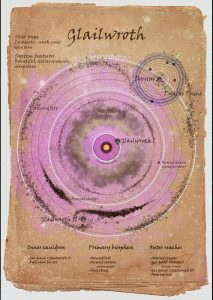 Here we’ll explore a bit of their history and the rules being used to represent them on the table top. 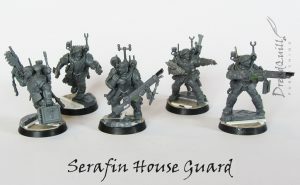 The noble houses of Doritas Prime in the Glailwroth system offer their first-born to the service of the Dynasty, but men are forbidden from being in high positions of governance (they are too aggressive and quick to resort to violence for level-headed empire-running) so the ranks of the House Guard are predominantly men. 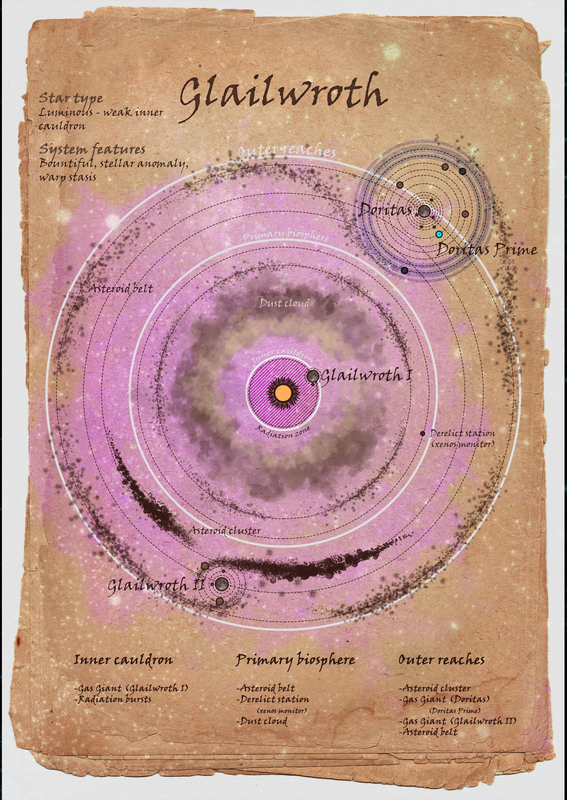 Despite this, the Glailwroth Few are amongst the best educated fighting force in the region, as Doritas Prime boasts some of the finest private Scholaria and training grounds that privilege can buy. 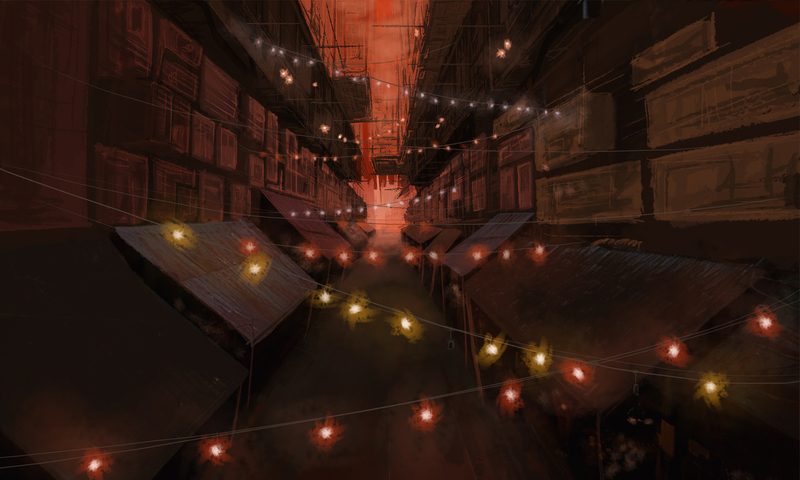 In the early days of the Dynasty, the Serafins were quick to capitalise on the weak logistics chain of officers coming into the region to bolster the ranks of the Imperial Guard, travelling in from almost a sector away from the capital world Tigguo Cobauc. One of the earliest and most profitable deals the Dynasty ever made was to rent highly educated and battle-hardened officers to the Astra Militarum. In later years, the Dynasty also opened its doors to other wealthy private individuals to study and train, which caused much consternation amongst the older Dynasty members. As part of the agreement with the Imperial Guard, each Glailwroth officer has a minimum of five years practical combat experience, usually spent on board Dynasty void ships carrying out the footwork for the Warrant Holder. 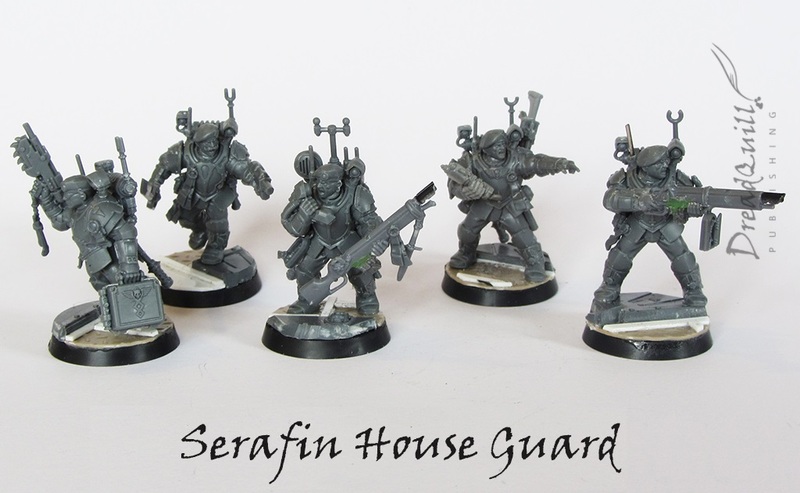 After those five years are up they are allowed to return home to their families and complete their Militarum training for whatever position they were being groomed for. Over this time, many of them develop a taste for the void, and submit official requests to stay on as part of the House Guard. These requests are theoretically handled by their commanding officers, but as the numbers of the Purple Caps dwindle from extensive campaigns, the Warrant Holder often knows those who has served with them long enough by name, and often hand-picks those to remain in their retinue. 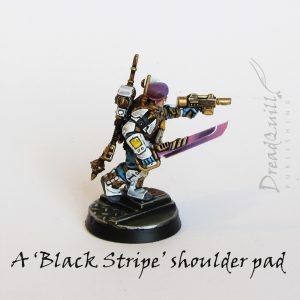 Those who have their requests to stay granted paint a solid black line on their left shoulder pads to signify their allegiance to the void, and unless the Warrant Holder’s ship returns to Doritas Prime, they will never see their families again. 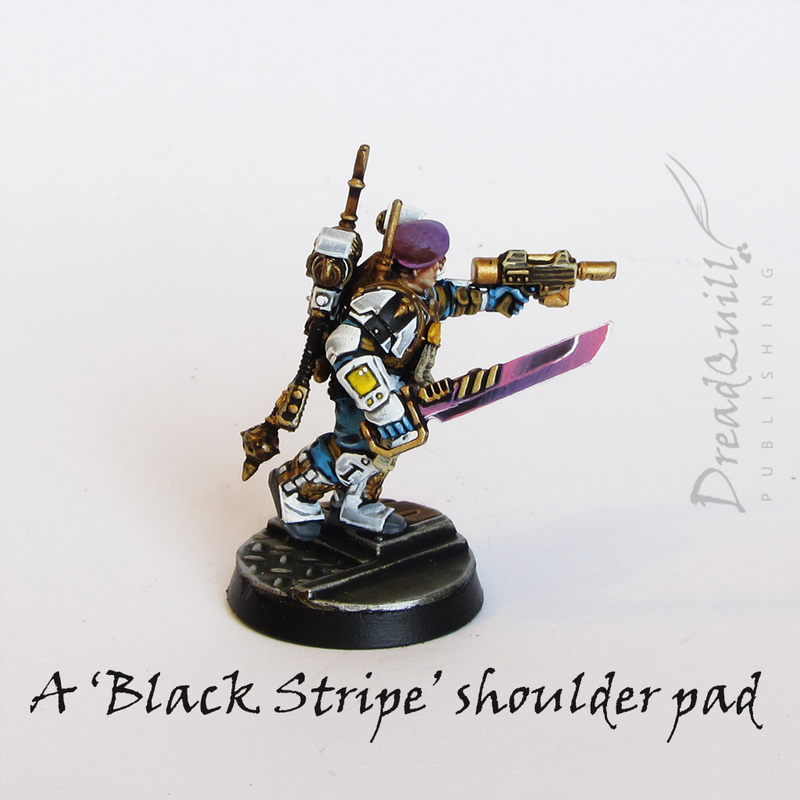 These ‘Black Stripes’ are the implacable backbone of the Serafin Dynasty, and signify to everyone on board their vessel that they would rather die than dishonour the Dynasty or be found derelict in duty. The doctrine of the Glailwroth Few has a mixed heritage. Some of it harks back to the traditional siege warfare teachings from Glailwroth’s early civil wars, where brutal building-to-building fighting was the norm for generations of young men and women. In more recent years, production of ultra-rare power weapons has brought them closer to the Adeptus Mechanicus (by accident or design), and with that strengthening of bonds came access to more advanced forms of warfare. With so much time spent in the void and around command consoles, scanning equipment and vox technology, it was a natural progression into adopting these forms of warfare into the Purple Caps’ teachings. 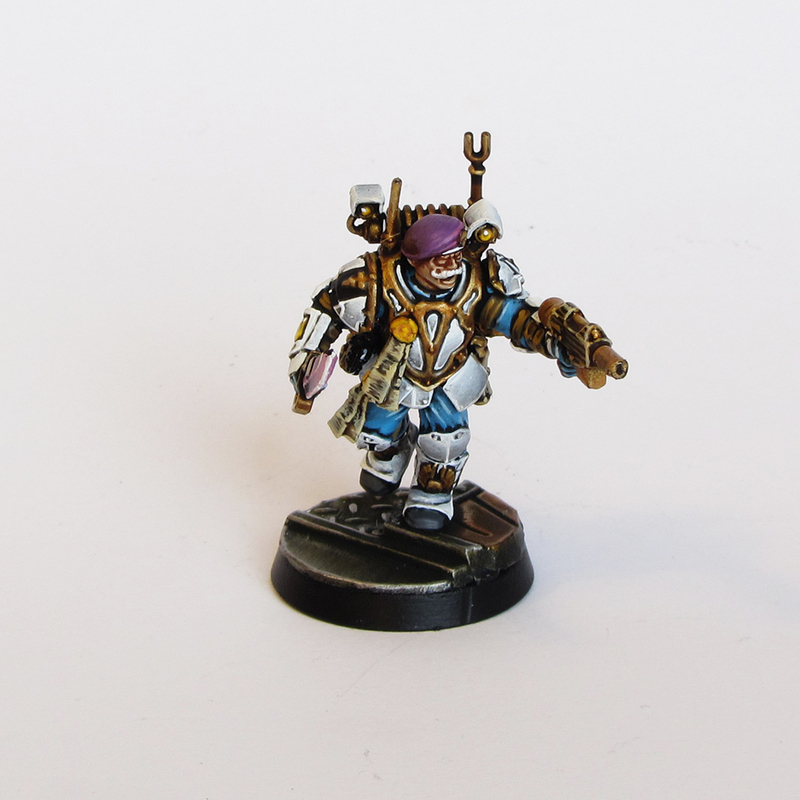 Each regiment is adept at using highly advanced electro-vox technology in all theatres of war – making such individuals highly desirable amongst the Imperial Guard, who often do not have sufficient access to such technology to train officers to necessary field standards. The stats and standard equipment for the Glailwroth Few are generated using the Only War regiment creation system. Out of the 12 Regiment Points available, 11 are spent. As Retinue: If using a member of the Glailwroth Few as a retinue member, you can use these retinue rules to create a unique individual. Use the statline as above in place of the standard stats and wounds of a retinue member, but choose a Skill that best befits the character. The Glailwroth few are trained as officers and tacticians as well as front line fighters, so an imposing captain might have Command +10, a warfare expert might have Scholastic Lore (Tactica Imperialis) +10 or a vox operator might have Secret Tongue (Military) +10. The following is the breakdown of how the Glailwroth Few are assembled using the Only War regiment creation system. -10 to all Charm, Inquiry and Deceive against those who are not High Born, +10 to those who are in high born or in authority.